The high temperatures Thursday didn’t get very high – now another frigid night is approaching the D.C. area, and Friday morning doesn’t look much better. A Winter Weather Advisory is in effect for much of the D.C. area for Friday morning, as snow showers are added to the mix. See what's in store. WASHINGTON — The high temperatures Thursday didn’t get very high – only into the low and mid-20s, with wind chills in the teens and single digits. Now another frigid night is approaching the D.C. area, and the morning doesn’t look much better. Lows Thursday night are looking to be between 5 and 15 degrees, depending on where in the area you are, and another bitterly cold morning is on tap for Friday — with some snow added to the mix. A Winter Weather Advisory is in effect for much of the D.C. area Friday from 6 a.m. to 3 p.m., as cold weather continues and wind and snow showers come into the area. The National Weather Service has also issued a Winter Commuting Hazard Statement for the morning. It’s not going to amount to much – less than an inch, Storm Team 4 meteorologist Amelia Draper said – but the timing is a problem, and the fact that the road surfaces are already so cold could make things worse. Any snow on Friday morning could make untreated roads icy and the morning commute rough. “With any snow falling in a rush hour, especially a morning one, that can certainly lead to delays out there,” Draper said. Highs are expected to eventually warm to around 30 on Friday. However cold it feels in the D.C. area, other parts of the country still have it worse. Frigid temperatures continue to torment the Midwest as a blast of Arctic air pushes its way across the region. Thursday night: Wind chills around 10 degrees. 20 percent chance of snow. 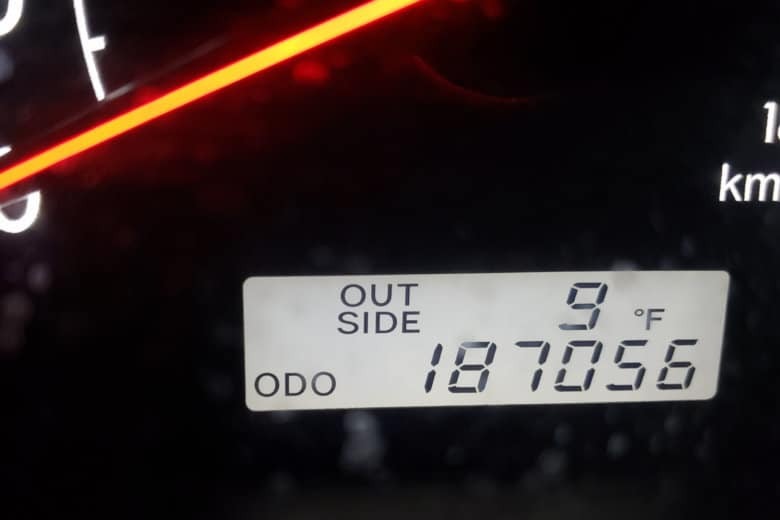 Lows of 10 to 18. Friday: Mostly cloudy. Light snow likely. Accumulations around 1 inch. Highs of 27 to 33. Saturday: Partly sunny and warmer. Highs of 40 to 46. Sunday: Partly sunny. Highs of 47 to 55. WTOP’s Rob Woodfork, Hallie Mellendorf and Colleen Kelleher contributed to this report.